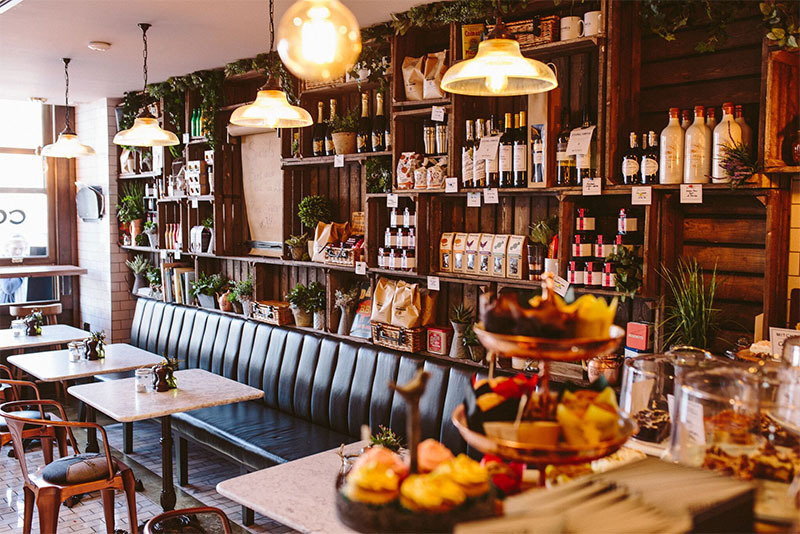 Whether it be a pop up shop, a networking event, coffee morning, book club or anything in between, we are the ideal venue to host your small gathering! Please ask us for a bespoke quote for your event. Get in touch with us for more information by sending us an enquiry or call us on 01382 735877.